Posted August 16, 2016 by William Martin & filed under Headlines. Reece Shearsmith (Inside No 9) and Ken Stott (The Missing) will star in the revival of The Dresser this autumn. Sean Foley’s revival of Ronald Harwood’s play arrives at Theatre Royal Brighton from Tuesday 20 September until Saturday 24 September, directly prior to a West End transfer. A television film of The Dresser, starring Ian McKellen and Anthony Hopkins, aired on the BBC last year. Albert Finney and Tom Courtenay previously led the cast of an award-winning film of the play in 1983. First performed in 1980, The Dresser the heart breaking story of an ageing actor-manager and his long suffering dresser as they struggle to keep the show on the road against the backdrop of a down-at-heel regional theatre in wartime. 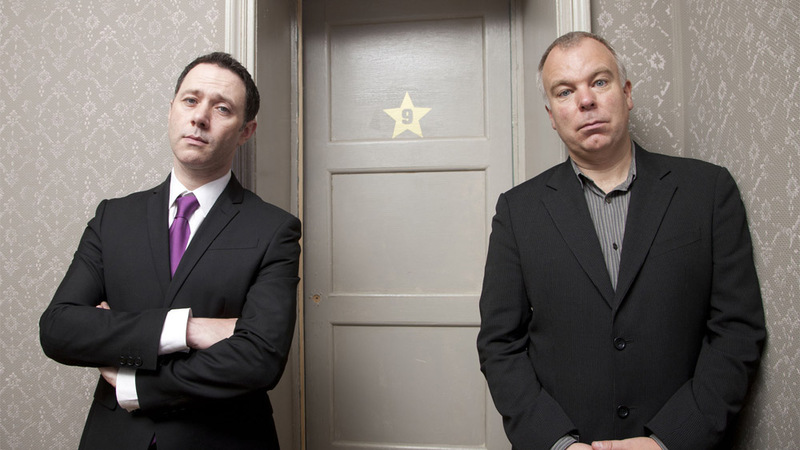 A third season of Reece Shearsmith’s Inside No 9 will air on BBC Two later this year.